All of the Strategy Café webinars are available on our YouTube channel and our Strategy Café podcast on iTunes, Spotify and Soundcloud. Don't forget to subscribe! 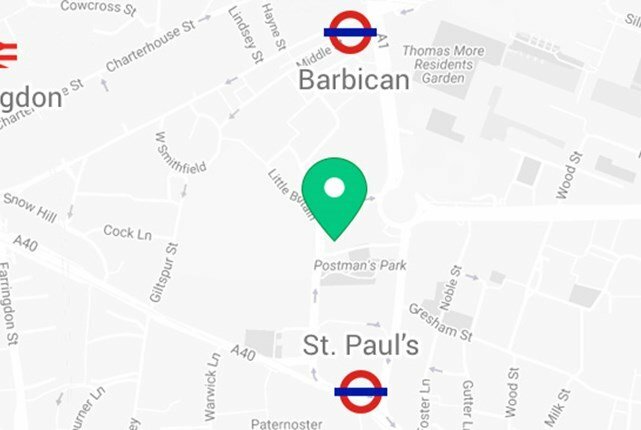 Together with Office Space in Town, we hosted our first London Leaders' Conference, an extension of our usual quarterly forums. We heard Giles, CEO of Office Space in Town, discuss the growth of his company and his own mindset. Nick Mayhew, MD of Alembic Strategy, discussed the Fourth Mind Revolution, the next stage of evolution - telepathy and mind-controlled machinery - that is already real and functioning. Roseanna Farish, Client Manager at Alembic Strategy, ran an interactive session about mapping motivation. She introduced the 9 key motivating factors and encouraged groups to discuss their motivation differences. Don Randall MBE, Consultant, gave a keynote speech about his experience in the City of London Police, specifically the Bishopsgate bomb incidence, and about situational strategic thinking. Michael Crowe, Associate Coach at Alembic Strategy, also ran an interactive workshop about company culture, introducing 4 different types of culture. Attendees were asked to stand in the area they thought was the best fit, and colleagues asked to explain their different choices. Russell Earnshaw, RFU High Performance Coach, concluded the day with insights into how mindsets affect his work, and the tools and techniques used to get the very best out of young and up-and-coming rugby players. Dr Hilary Lindsay, former President of the Institute of Chartered Accountants and life-long learning researcher and advocate, led the afternoon forum. Her interactive session was centred around her research on Continual Professional Development and included discussing some thought-provoking questions about how we view CPD and life-long learning. We are welcomed previous Strategy Café speakers, ex-RFU rugby coach Russell Earnshaw and Founder and CEO of award winning, fast growth FinTech, Arkk Solutions, Richard Metcalfe to speak at this afternoon forum. What did we learn about high-performing teams? Nick Mayhew led the afternoon workshop on Resilience, which included an exclusive 5-part interview Nick had recorded with international sportsman, Nick Easter (links below). Over the afternoon, topics such as Emotional Intelligence, concentrated risk, flexibility, setting an example, and leadership were discussed and experienced. We were delighted to have Professor David Dunaway CBE, world leading paediatric craniofacial surgeon www.daviddunaway.co.uk, as our key speaker. David discussed how he and his team have led more than 20 years of innovation across a huge range of disciplines to transform the lives of children. This presentation was followed by a member case study and a workshop on "in and out of the box" thinking led by our Senior Leadership Associate, Alan Plunkett. 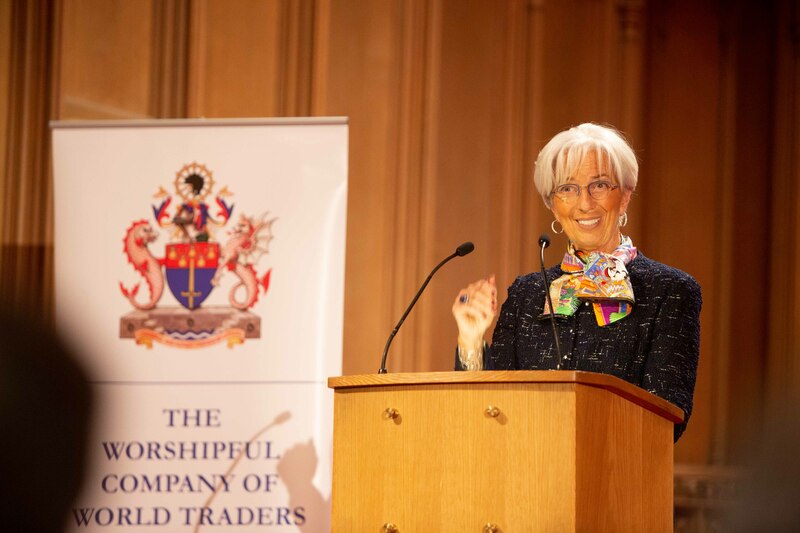 This year’s Tacitus Lecture, delivered by IMF Managing Director Christine Lagarde, sprinkled a little magic dust over a packed Guildhall as the speaker delivered an uncompromising but deeply human and engaging analysis of the financial services industry in 2019. Mme Lagarde explained the important role of diverse leadership in the finance sector as a guard against group think and as the pathway to a more ethical society. She mentioned that just 2% of Banking CEOs are female. Echoing the experience of millions of working women, she described how the progression of women is about more than making board appointments and requires a fundamental review of working hours and other practical considerations. 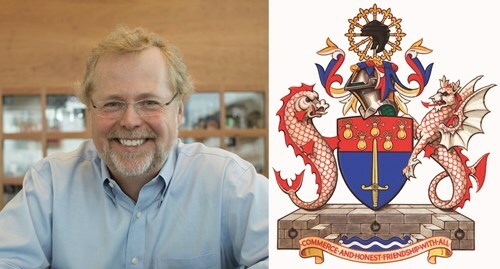 The 2018 Tacitus Day, hosted by the Worshipful Company of World Traders, took place on 22nd February 2018. Both the open afternoon event, and the evening Lecture, were given by Dr Nathan Myhrvold, former Chief Technology Officer at Microsoft, Co-Founder of Intellectual Ventures and the principal author of Modernist Cuisine. One of the world’s great polymaths, Myhrvold was born in Seattle, Washington with an education and research record spanning UCLA, Princeton University and Cambridge University in subjects relating to theoretical and mathematical physics. Intellectual Ventures is a patent portfolio development and broking company in the areas of technology and energy which has acquired over 30,000 patents. He is also the founder of Terra Power, which aims to develop a nuclear reactor that is ‘safe and cheap’, as part of Bill Gates’ strategy to reach the goal of zero carbon emissions globally by 2050. Myhrvold is a prize-winning nature and wildlife photographer and an accomplished and innovative chef. He has a culinary diploma from École de Cuisine La Varenne and is the principal author of Modernist Cuisine, which applies scientific research principles and new techniques to cooking. The title for the afternoon Lecture was "Innovating for Impact: How can invention spur development? ", and presented an emerging approach to harness privately funded science and invention to create affordable, appropriate technologies that help the poorest people boost their health, incomes and standards of living. The 2018 Tacitus Lecture, entitled ‘Cyber-Trade: Will AI Displace or Enhance our Work?’, was also delivered by Dr Nathan Myhrvold. A recording of the speech and questions, as well as copies of the speech, can be found here.